He Wishes for the Cloths of Heaven Poetry Pencil. The iconic WB Yeats poem that starts with the lines Had I the heavens’ embroidered cloths. Gifts for poetry lovers. 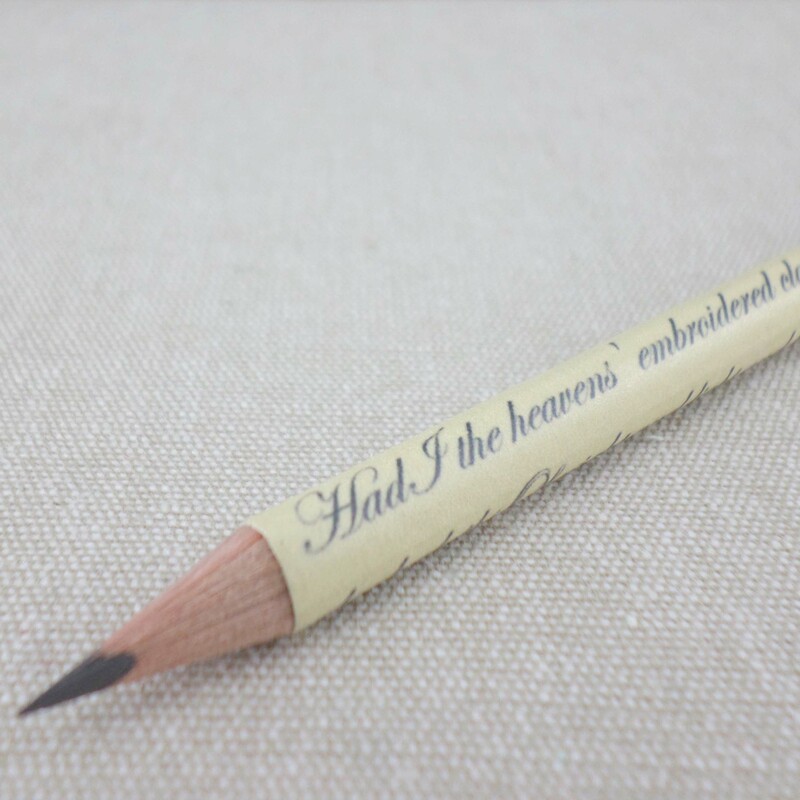 You can choose to buy just one WB Yeats poetry pencil or a collection. 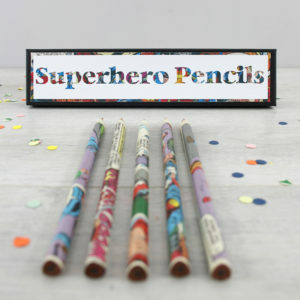 They make great little gifts, add on presents, weddings favours or stocking fillers! WB Yeats is studied in schools, universities and read simply for pleasure. The perfect gift for anyone with a love of Irish literature or poetry. The more poetry pencils you buy the better value. If you would like another of his poems on a pencil or a pen or have a different poet in mind just get in touch. 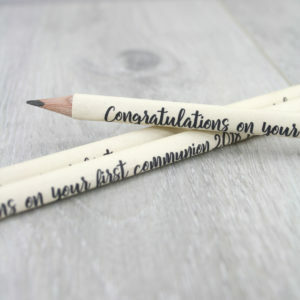 In search of an unusual and unique wedding favours? 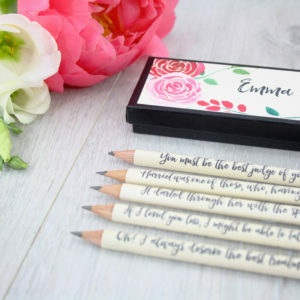 This WB Yeats poetry pencil could be just the trick to add that extra special touch to your wedding day. 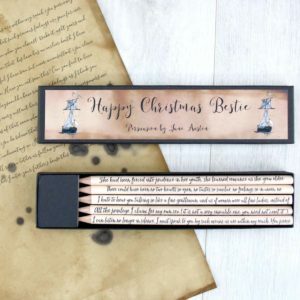 The pencil is sealed with a hard wearing matte varnish that prevents the text from fading.